Only Tried on by me, still looking for the tags, i'll send them with if i find them. 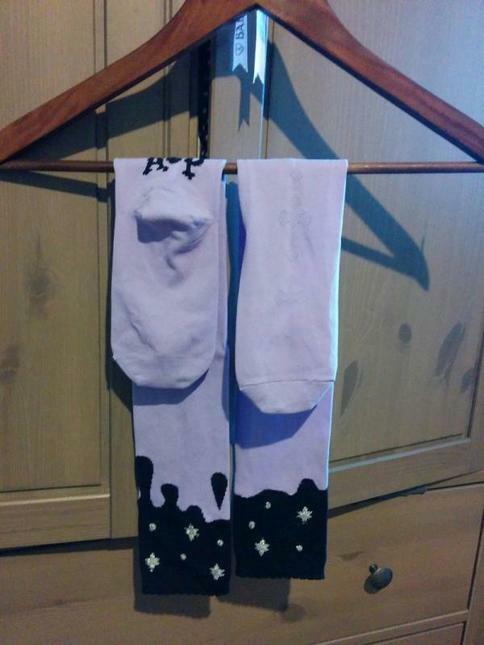 I would also trade for the black x grey / navy x black version of the socks or other brand socks in black x wine. Are these socks still available?